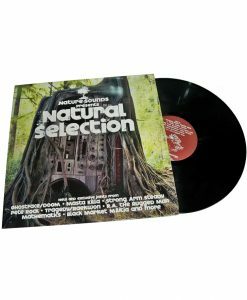 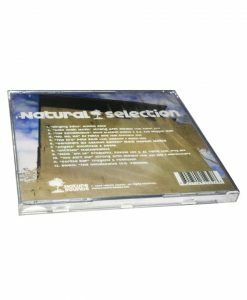 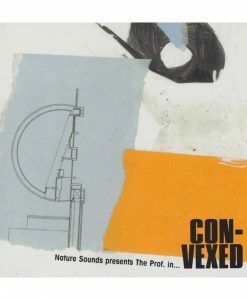 Natural Selection is a cross-section of hip-hop classics from Nature Sounds. 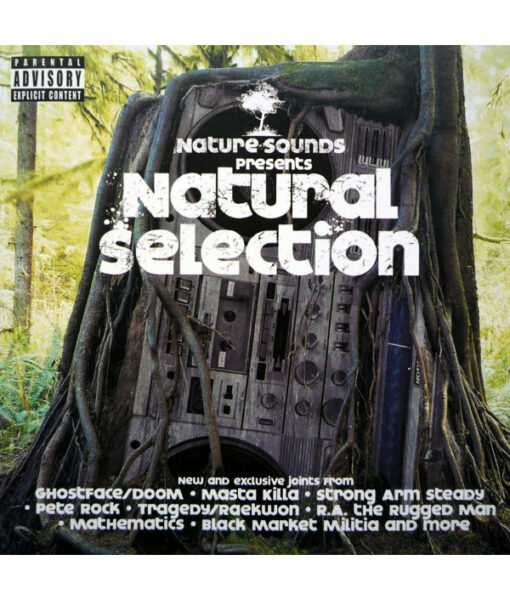 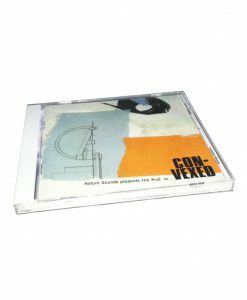 Highlights include tracks from the much hyped Ghostface Killah/DOOM collaborative album, joints from Pete Rock's new album NY's Finest, plus a taste of Made In Brooklyn, the follow-up to Masta Killa's smash debut No Said Date. 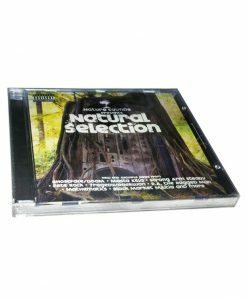 Natural Selection also includes two brand new bangers from West-Coast supergroup Strong Arm Steady (Phil The Agony, Krondon and Mitchy Slick).